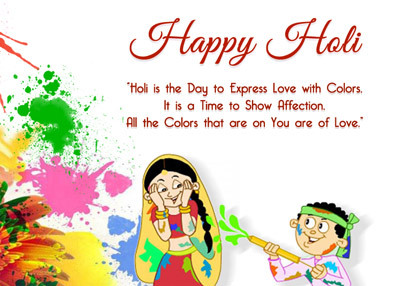 When love is in the air, you know it is time to celebrate Holi. 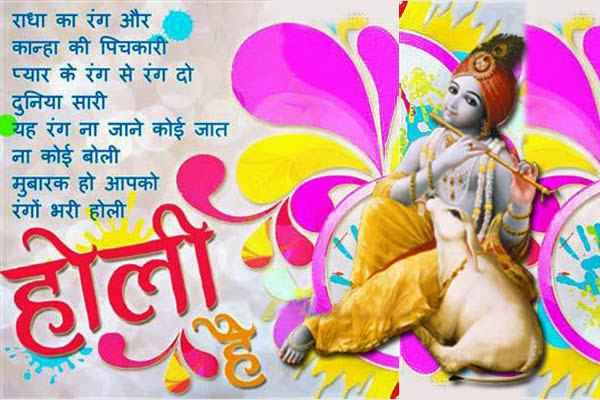 The festival does not recognizes any bars of caste, class or creed. 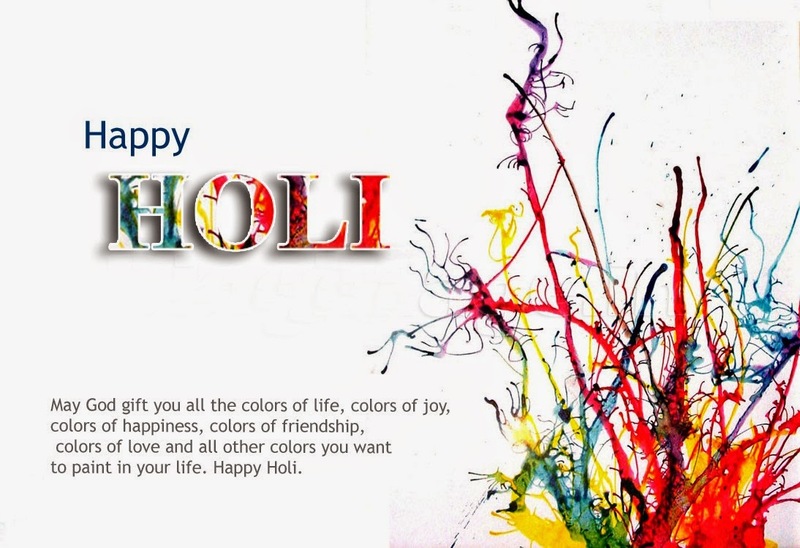 Drenched in colours, everybody comes to resemble each other losing their original self. 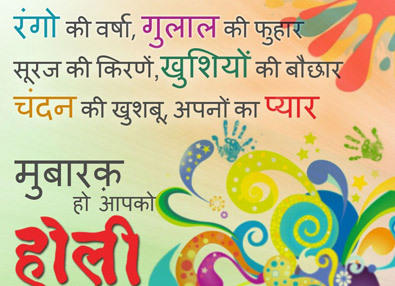 This is the beauty of this festival. Its uniqueness lies in the fact that this festival treats everybody at par, all differences dissolve in the coloured water that flows in plenty in it. 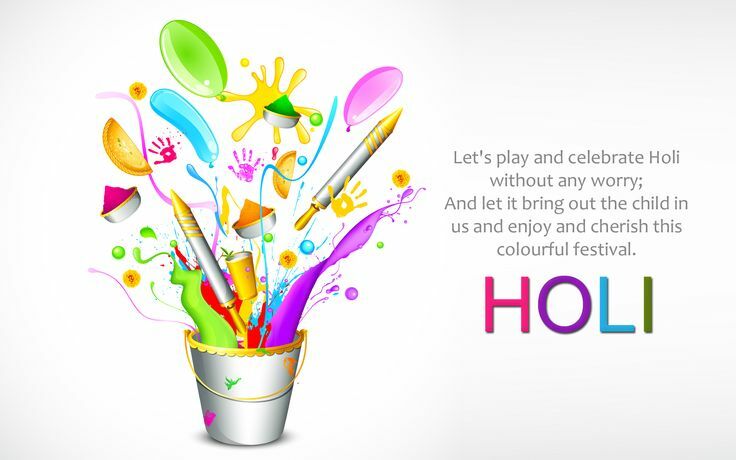 Holi calls to put an end to any hard feelings that might have cropped up during the year. 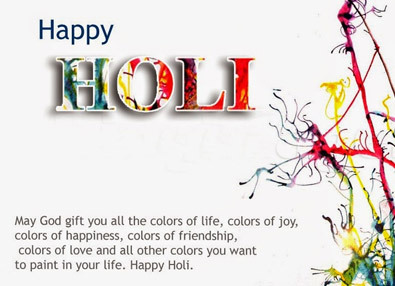 People apply colour and give each other a friends hug as they greet Holi, the tradition is called, 'Holi Milan'. 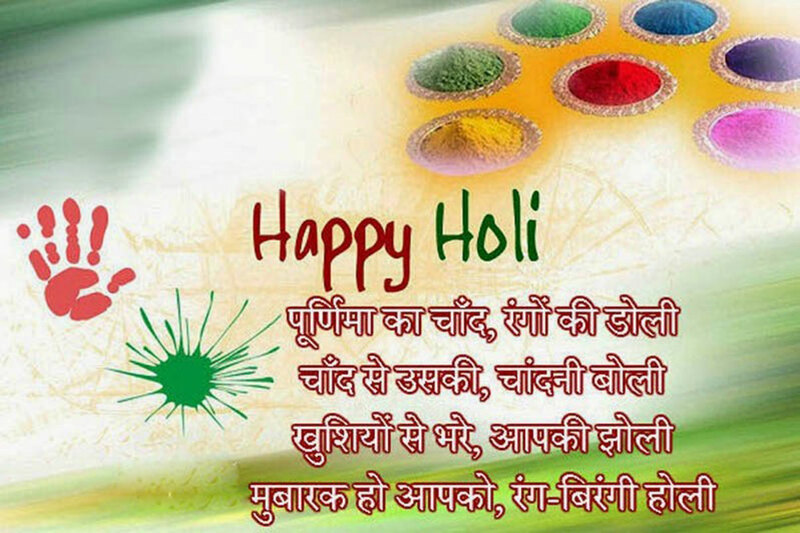 It is strongly believed that even enemies turn friend on the day of Holi. 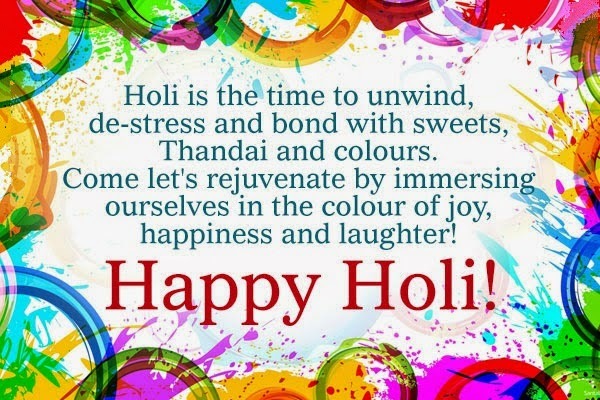 Usually, after a heavy and energetic day of colourful Holi people dress themselves in new clothes and visit friends and relatives with a packet of sweets. This exchange of sweets helps to strengthen and bring joy in relationships. A plate or thali is kept ready in houses with tilak and sweets. 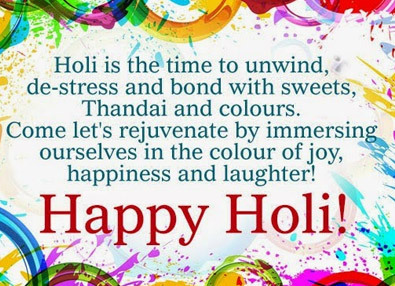 People apply tilak, offer sweets and hug each other as they meet the traditional holi and give their best wishes for the festival. 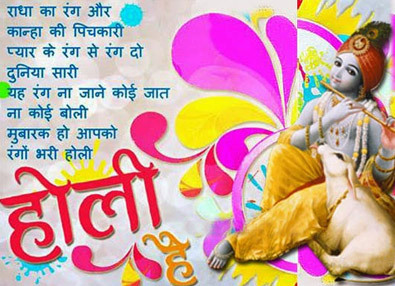 Festivals are the time when people want to be in the company of the people who are close to their hearts.Those at a distant and far off places are greeted with the help of cards and more so through telephone. But greet they must. 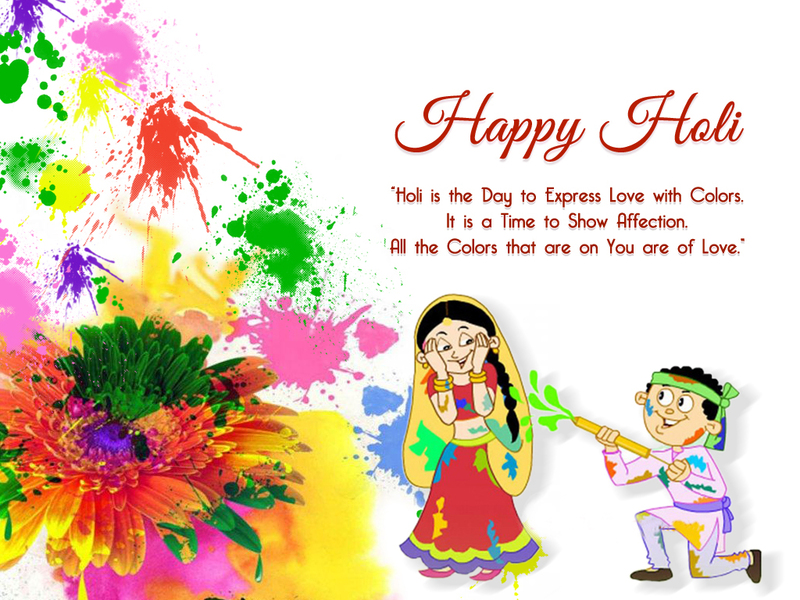 Special invitations are extended to the new brides for the festive occasion of Holi. This helps to bring warmth in the relationships and gives a comfortable and joyous opportunity for the new bride to mingle with the new people in her in-laws house. 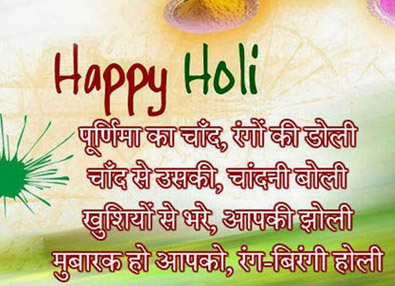 Family of the newly wedded daughter is also invited and special Holi meal is prepared for them. 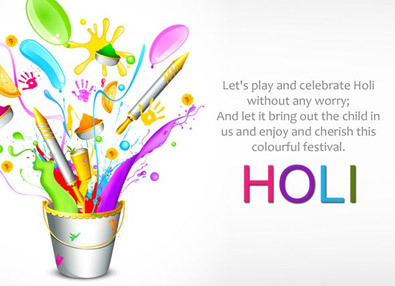 'Holi Greeting Meets' or 'Holi Milan Samaroh' are organised by numerous clubs and social organisations. 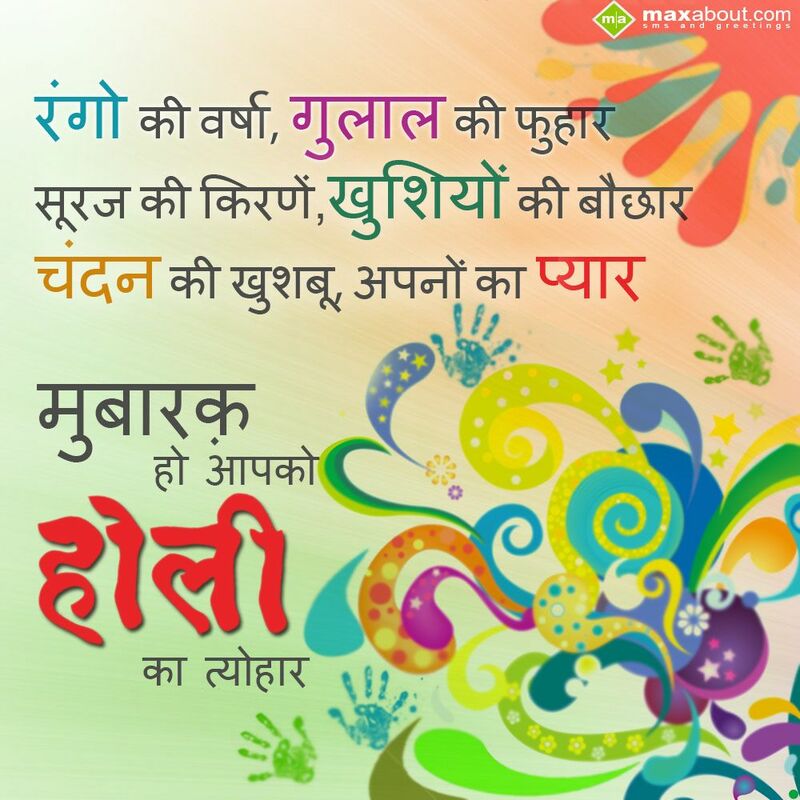 This helps the society to mix with each other and enjoy the festival for usually, songs, dance, competitions and feasts are organised in such get togethers. 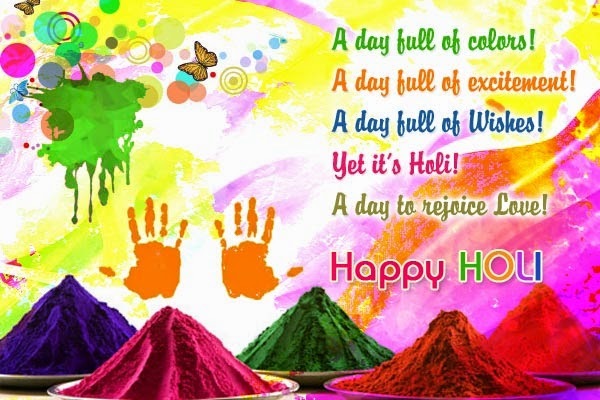 These meets have gained so much popularity that they usually go on days after Holi. 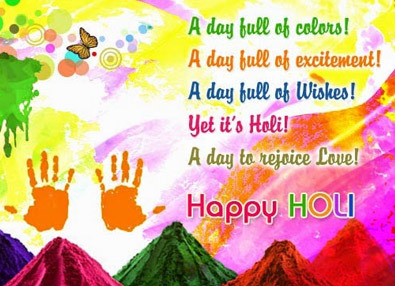 After all, who likes to get out of the spirit of Holi! !